With the deep implementation of the 13th Five-Year Plan (2016-2020), B&R Initiative accepts enthusiastic responses from more and more countries, and they start to put more energies on infrastructure construction. Of these countries, the development momentum among ASEAN countries is the most strong. Undoubtedly, the demand for aggregates and equipment there is expected to present a fast increasing trend. 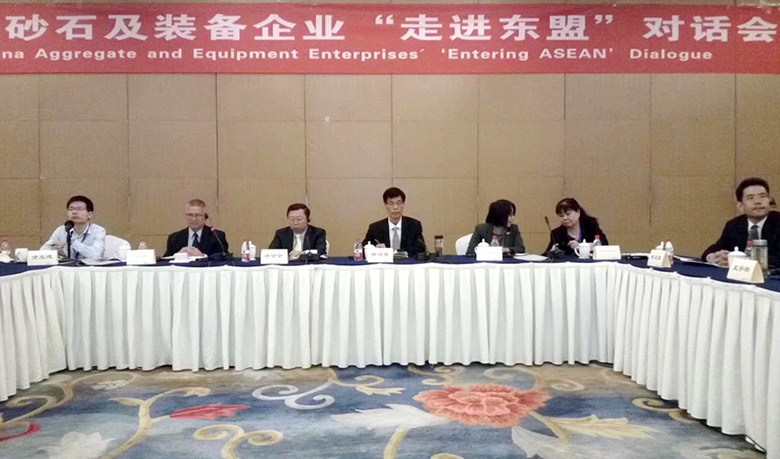 To cater for this trend, Chinese aggregate and equipment enterprises sit together with China-ASEAN Business Council (CABC) to have a dialogue themed by “Entering ASEAN” on July 6th, 2018. Xu Ningning, the executive director of CABC, participated in this dialogue, together with CABC’s office directors Wu Chongyi and Li Linli, China Aggregate Association’s president Hu Youyi as well as many other important representatives. SBM, as a prominent company in aggregate machinery industry, was also invited to take part in this dialogue. 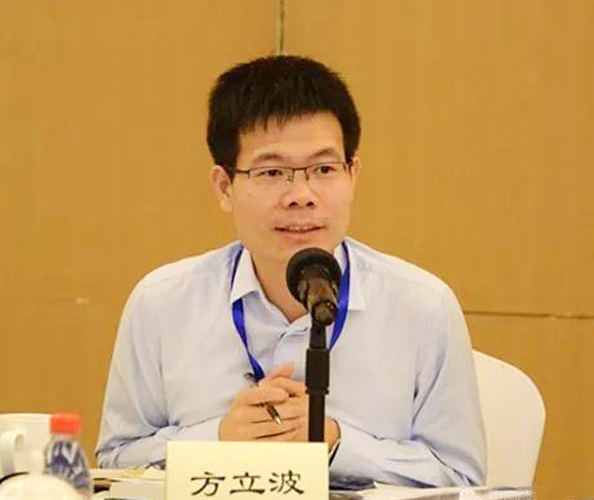 Fang Libo, SBM’s vice executive president, presided over this dialogue. In the dialogue, Mr. Xu put an address firstly. He indicated that this dialogue would closely follow current situations to discuss over how to grasp and share business opportunities and how to enter ASEAN region successfully for Chinese aggregate and equipment companies. Next, Mr. Hu, the chairman of China Aggregate Association, showed aggregates play an important role in the infrastructure construction of each country. They are indispensable and irreplaceable. And, aggregate production cannot be separated from various facilities. In machine manufacturing and upgrading field, China has got obvious progress. Machines for aggregate production are getting better on aspects of intelligent control, energy conservation and environment protection. In this fast changing era, SBM always remembers that chances are left for prepared minds. So we never stop steps forward. Facing the enormous ASEAN market, we are confident to grasp more opportunities and win more favors.